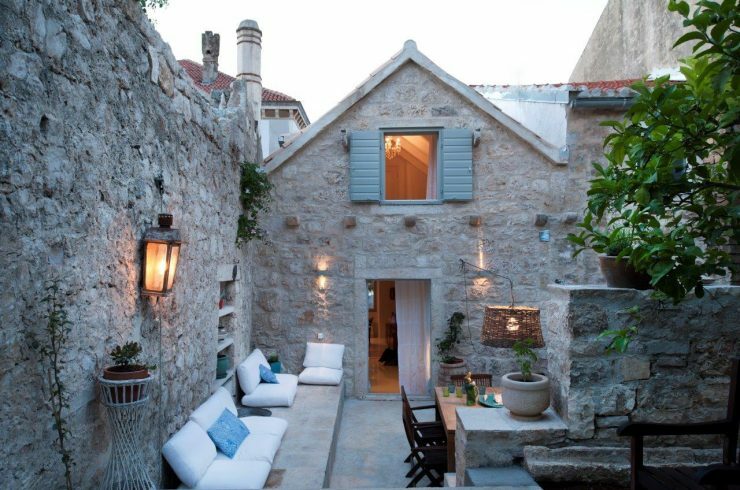 Welcome to the island of Vis, Croatia, luxury accommodation webpage powered by Navigator Travel Agency. 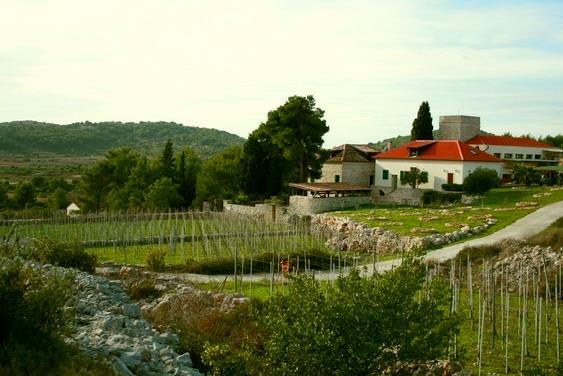 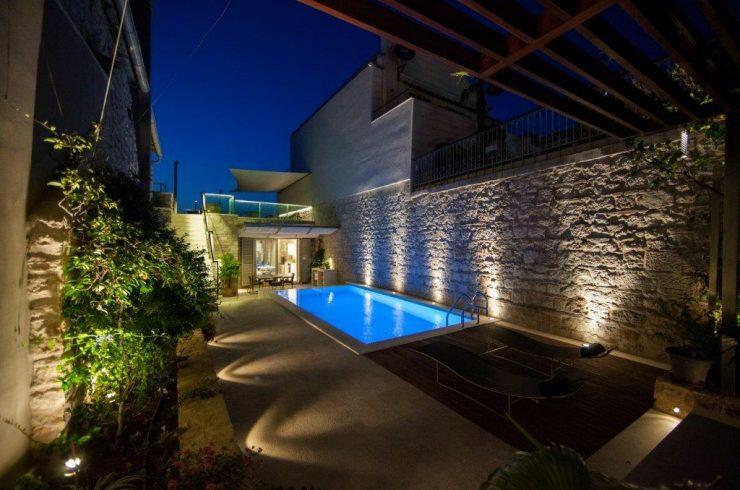 This web service will help you find your perfect accommodation on Vis island, Croatia. 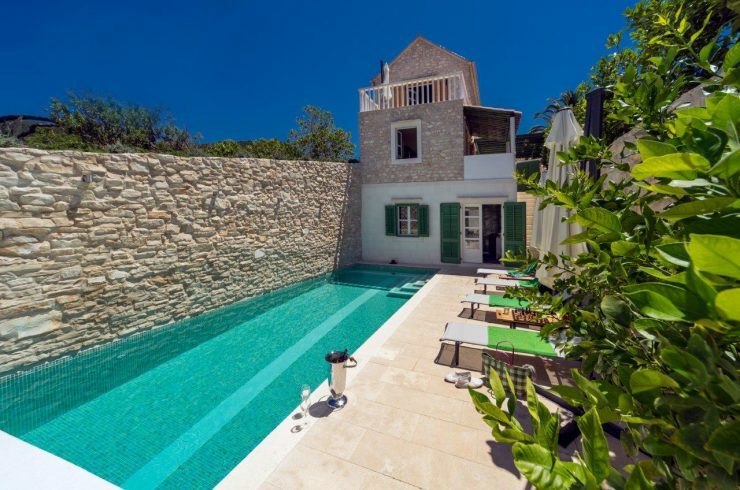 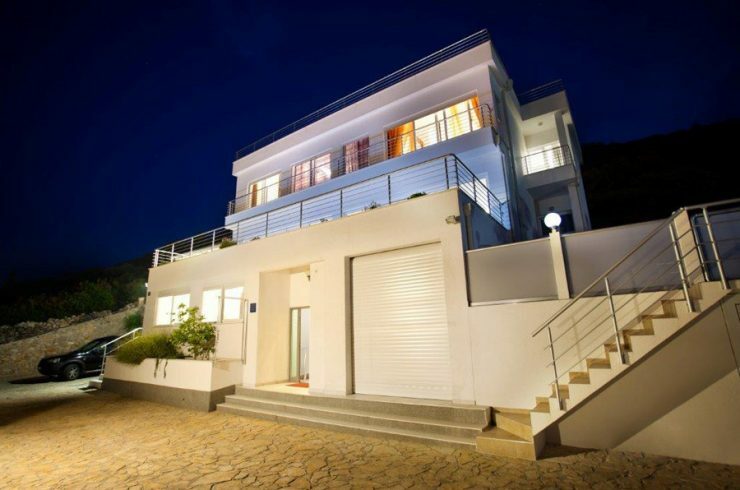 specialises in providing luxury and exclusive villas to rent in attractive and unspoilt locations on Vis Island, Croatia. 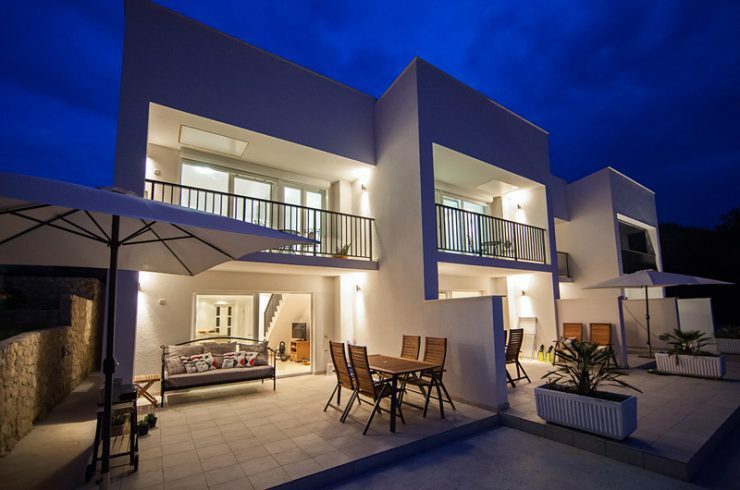 Our aim is for you to enjoy the culture and stunning scenery Vis has to offer with the highest standard of luxury and comfort. 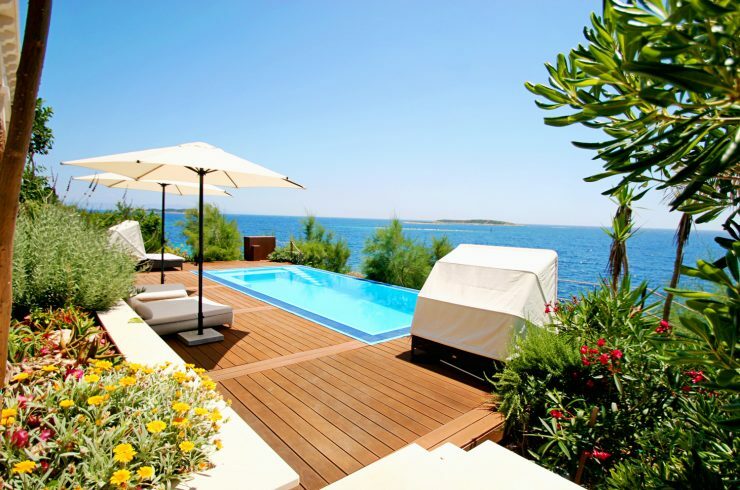 Our rental villas in Vis are furnished and decorated with care and attention to detail to create an attractive ambience. 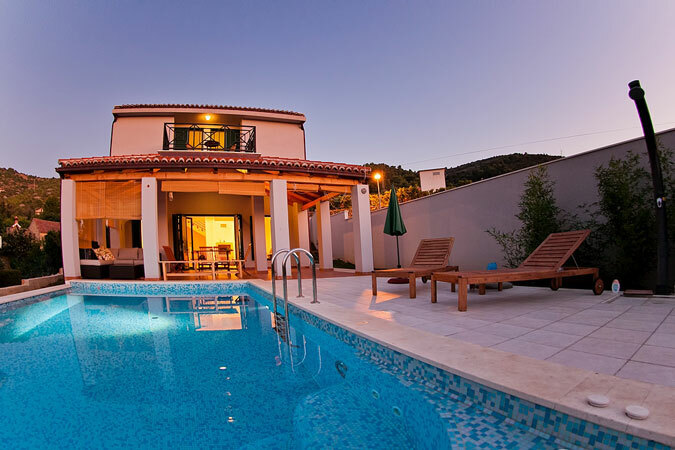 Rent a luxury, hand picked holiday villa from VisVillas for a memorable getaway.